Jesse Wilson, is an exceptional communicator, pastor trainer, professor and evangelist. He received his undergraduate degree in theology from Oakwood University, and a Masters of Divinity from Andrews University. He then received a Doctor of Ministry from Fuller Theological Seminary. With over thirty years of ministry experience, he has pastored churches from New York to California to the deep south of Alabama. He is a gifted clinician providing countless churches, leadership teams, and ministry conferences with cutting edge insights on pastoral leadership, and evangelism and church growth. He is also an author, having written two books, (Preparing for Your Harvest, and 40 Days to the Harvest) to help leaders and churches systematically work towards becoming growing congregations. 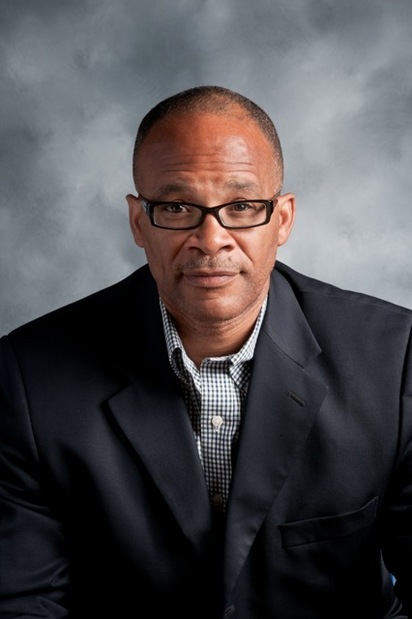 He currently serves as the Director of the Bradford Cleveland Brooks Leadership Center on the campus of Oakwood University, and the Director of the Pastoral Evangelism and Leadership Council (PELC). PELC has become the largest continuous gathering of Seventh-day Adventist pastors and leaders in the world. He also serves as Associate Professor of Religion at Oakwood University, where he trains aspiring pastors and theologians in the art and science of evangelism, soul-winning, church growth and pastoral leadership. Dr. Wilson is passionate about kingdom building and building leaders who build the kingdom. This passion coupled with an undying passion to know the heart of God pushes him to write, teach and preach with power. i still have a concern about a post you made on this link: https://drjessewilson.com/adventist-pulpits/ the way of worship by a Non-Adventist Pastor is totally different from the way of worship of an Adventist. I once read from the spirit of prophecy the dangers of allowing that.. could you share more light what are the risk of inviting other ministers from other faiths to come share the pulpit with us?